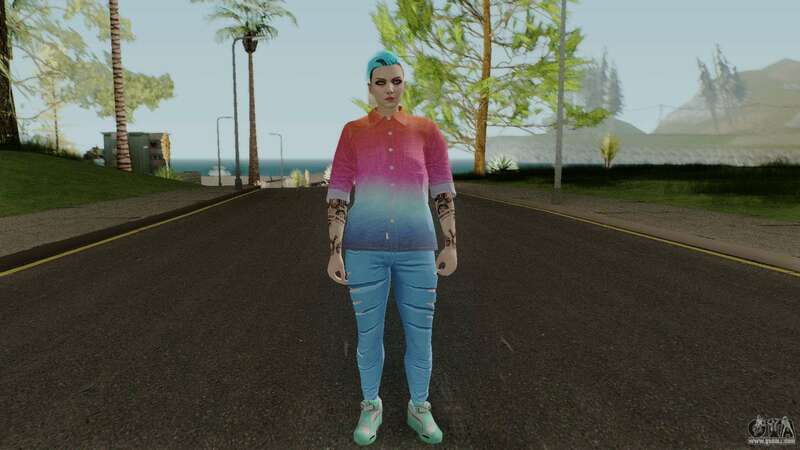 Mod GTA Online Skin Female: After Hours DLC for GTA San Andreas. This wonderful skin will make Your game more beautiful and enjoyable! - Fits well in the atmosphere of the game. 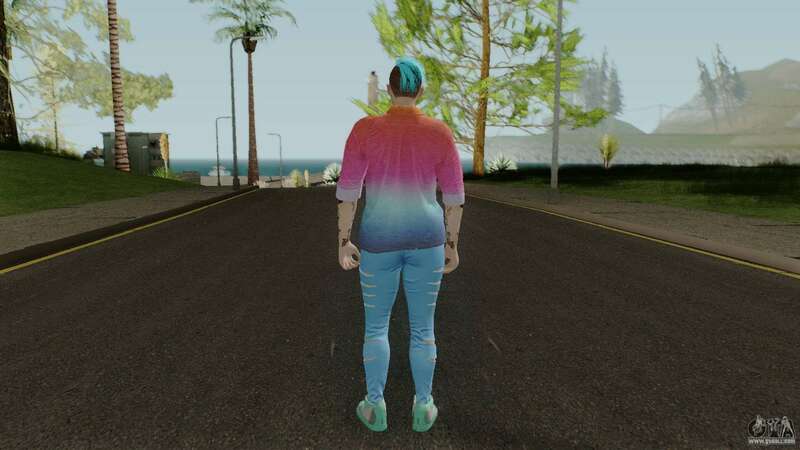 You can download GTA Online Skin Female: After Hours DLC for GTA San Andreas absolutely for free. To do this, simply click on the link below.